This new and completely redesigned edition creates a colourful and vibrant guide to the secret art. 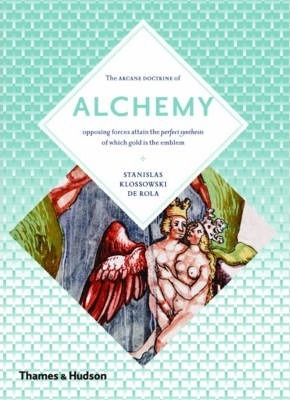 Klossowski de Rola elucidates the mysterious language and polyvalent symbolism from a variety of perspectives - practical, spiritual, elemental and historical - and explains how the true alchemist differs from the modern chemist and the false practitioner. Gold is only a by-product and emblem of the Great Work of the alchemist. The latter part of the book comprises the full text of a seventeenth-century exposition upon an alchemist's dream-poem, and five richly illustrated `Themes' sections, reproducing full sequences of alchemical thought, art and paraphernalia. Stanislas Klossowski de Rola is a lifelong student of alchemy and author of The Golden Game, also published by Thames & Hudson.